Lecture: "Eastern doctrine of love" at Town Hall, Maidenhead. 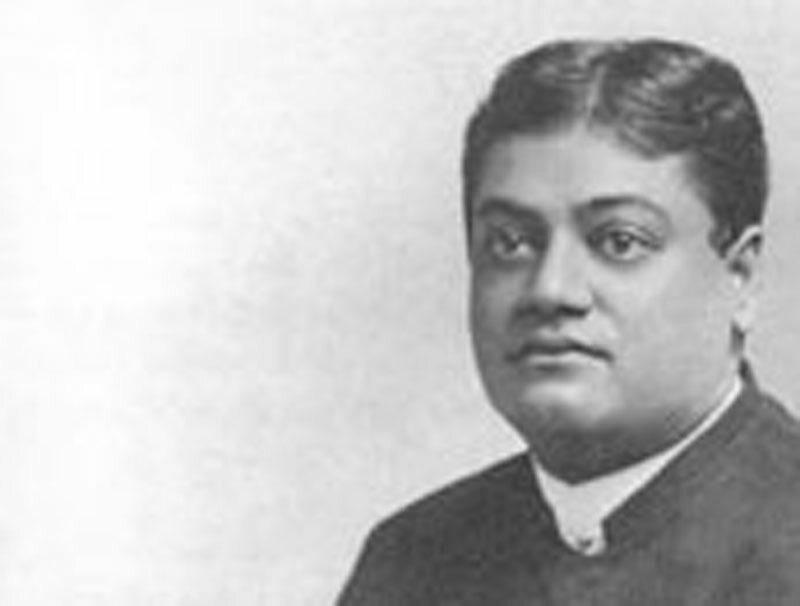 Newspaper Reports: "Swami Vivekananda on love", "An Indian Yogi in London"," An Indian ascetic" and "Native Indian lecturer at Prince's Hall"
24 Thu Letters: Isabelle McKindley and Alasinga Perumal Host: Miss. H. Muller,? 31 Thu Letters: Josephine MacLeod and Mr. E.T. Sturdy Host: E.T Sturdys?